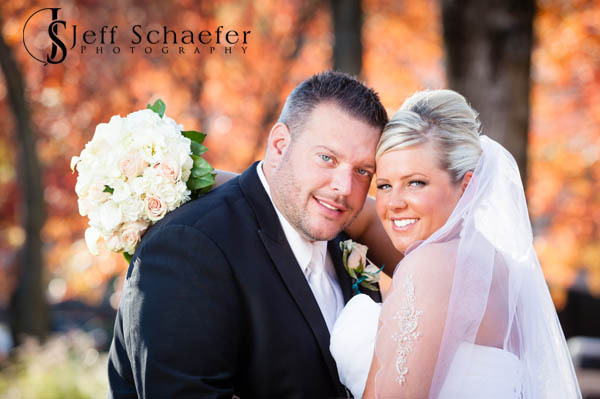 Tim and Racheal had a beautiful wedding on a perfect day. 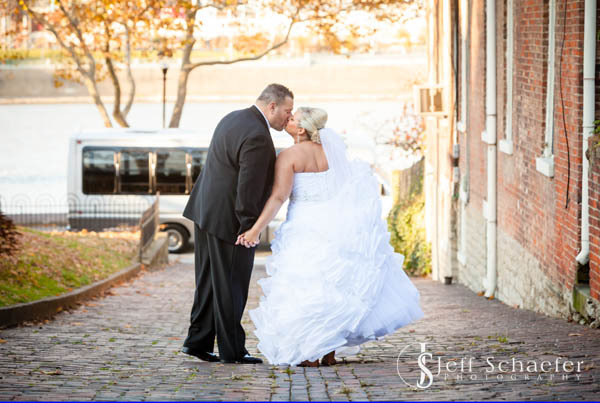 I couldn't have asked for better light for our creative portraits on the Cincinnati / Covington Riverfront. 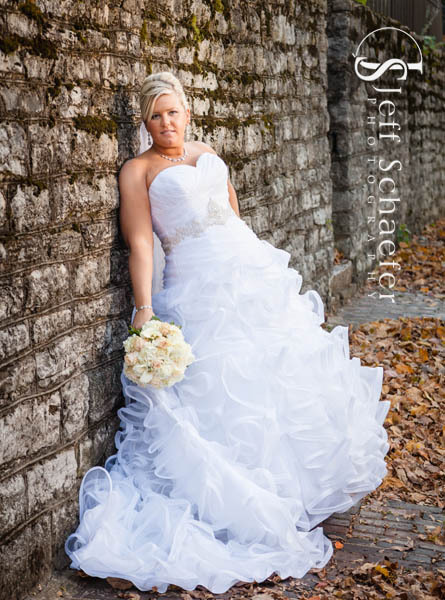 Absolutely beautiful, if I say so myself. 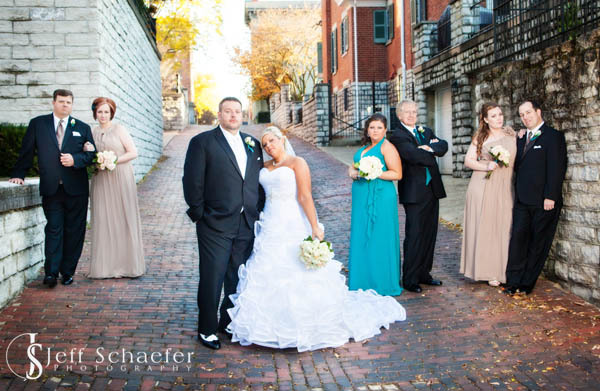 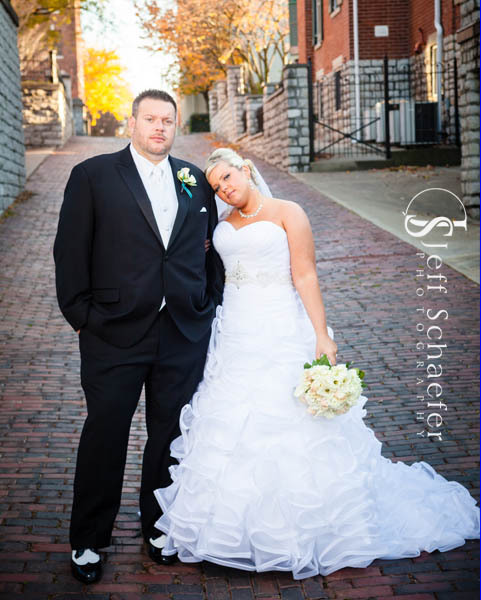 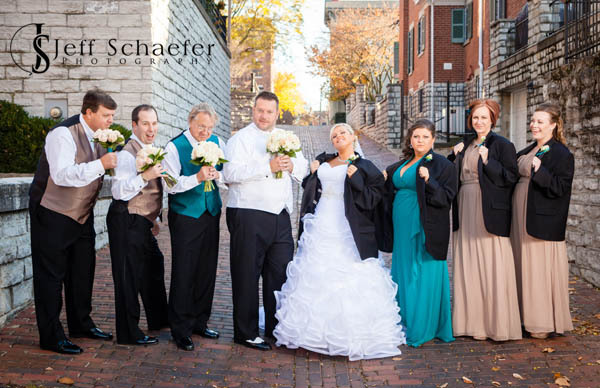 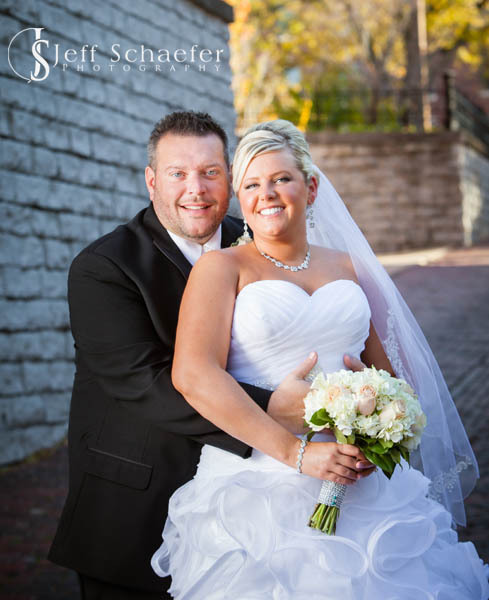 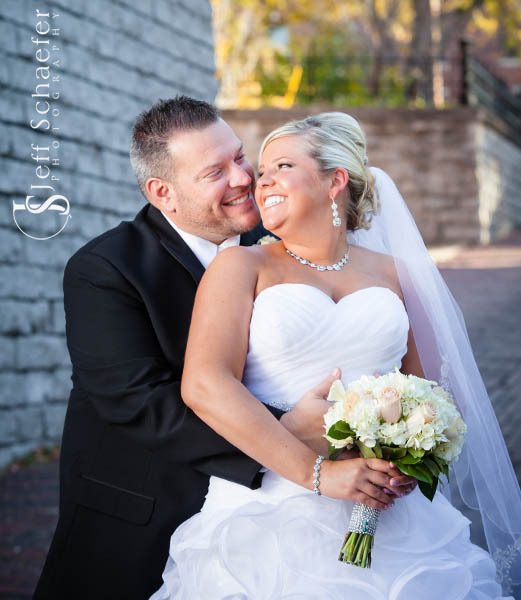 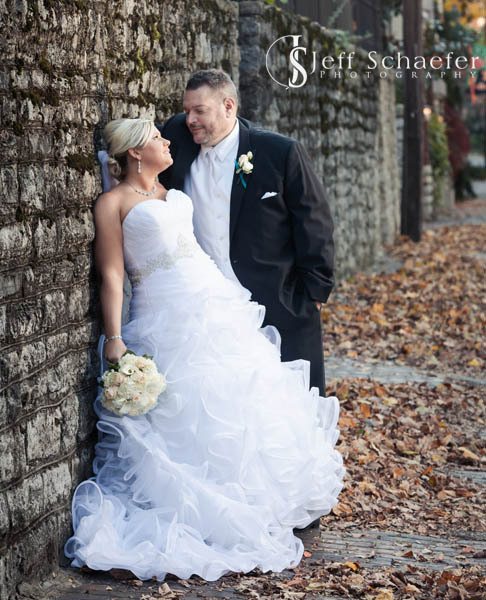 Tim and Racheal, thank you for the honor of preserving your special memories and congratulations!